When should you pick your fruit? 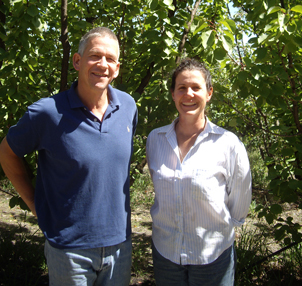 We – Hugh and Katie Finlay – draw on over 15 years' experience as orchardists at our farm, Mt Alexander Fruit Gardens, to bring you the Grow Great Fruit Program, the farm-proven system for home fruit growers. 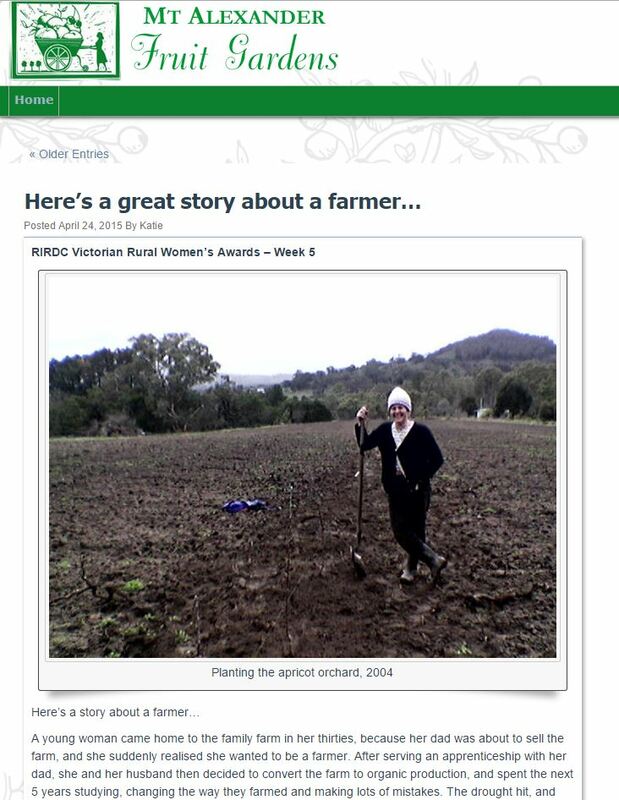 Our blog gives a snapshot on various aspects of life on the farm, with regular guest posts by Mel and Sas from the Gung Hoe Growers, and new farmer Ant. 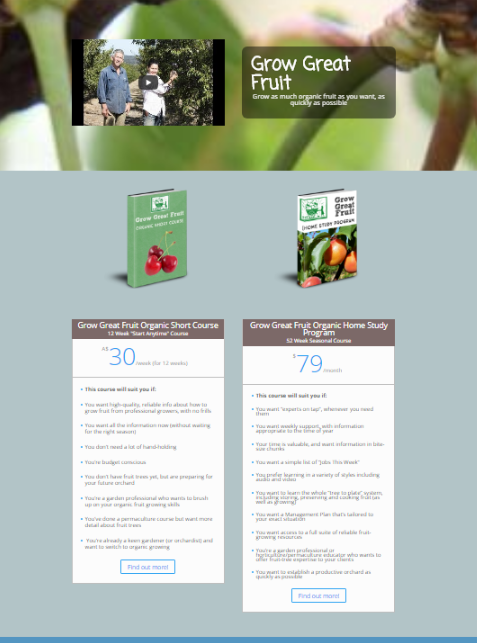 We grow organically, and teach organic growing principles and methods. We’re aware of the changing climate, so the farming methods we use help to create solutions, not add to the problem. We've poured years of experience into our farm-tested Grow Great Fruit program after talking to hundreds of home growers, and figuring out what you need most...information, security, and someone you can trust to help you solve your problems.